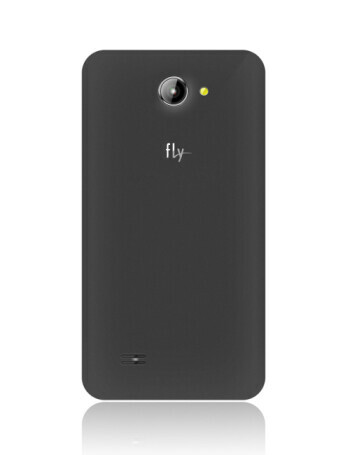 The Fly Epic Note features 5.5'' IPS display with resolution of 540x960 pixels. 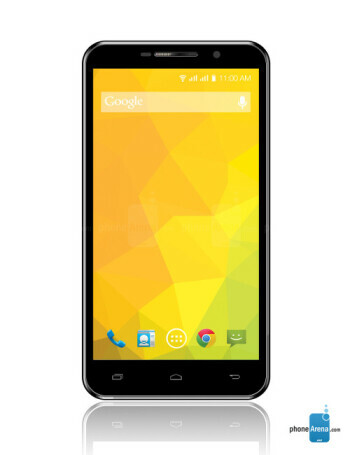 Other features include 1.2 GHz quad-core processor, 512MB of RAM and 4 gigs of expandable memory. There is 8 megapixels autofocus camera on the back, as well as 2 megapixels front shooter. The phone supports two SIM cards and is powered by 2100mAh battery. The operating system is Android KitKat 4.4.